Calgary is divided into x districts. 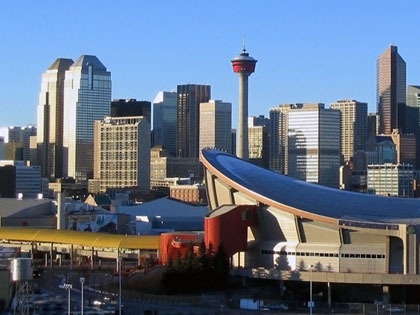 The name Calgary comes from the name "Cala-ghearraidh", Beach of the Pasture. Calgary was founded in 1875. 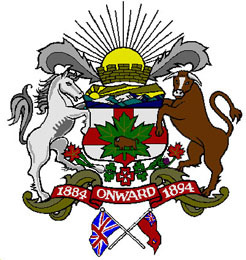 In 1894 Calgary was incorporated as a city.